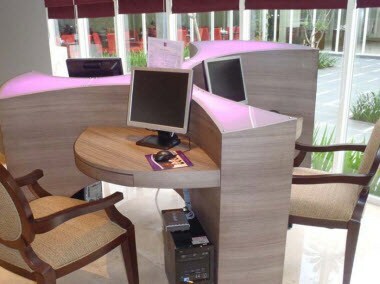 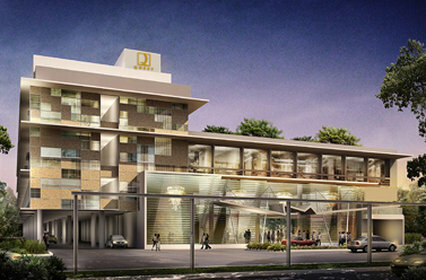 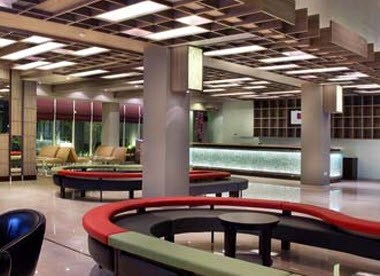 Located in the heart of Semarang, Quest Hotel Semarang is situated close to the famous Simpang Lima Business District and also the Chinatown district. 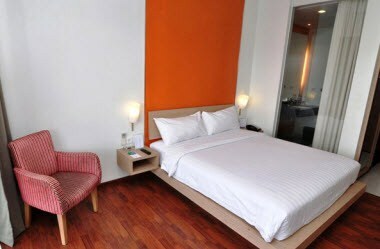 It is 15 minutes away from the airport and 10 minutes away from the train station. 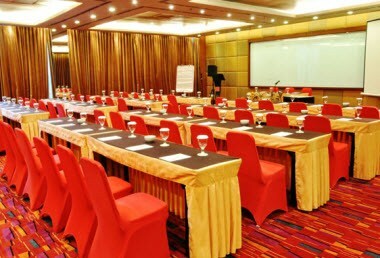 We are an affordable life style 3 star property offering functional meeting facilities and a grand ballroom. 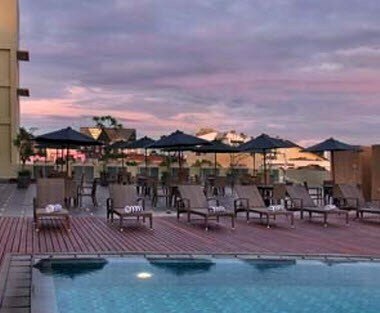 Our venue combines the value of a premium budget hotel with unique and inspiring designs.